The Flatlands Lions and Leos welcome you. As a member of the Lions Club International (LCI), the largest service organization in the world, we have been serving our community since 1958. We are an all volunteer group, coming from diverse backgrounds, united by a common desire to serve. Since we are a volunteer organization, we guarantee that 100% of the funds we raise get to their intended targets.As long-time members of the community, we can rely on our experience to insure that we find the areas that need our help. 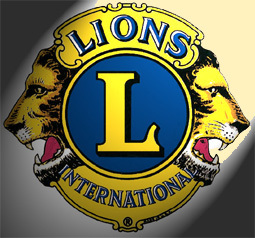 The Flatlands Lions Club is a 501(c)(3) charitable organization.